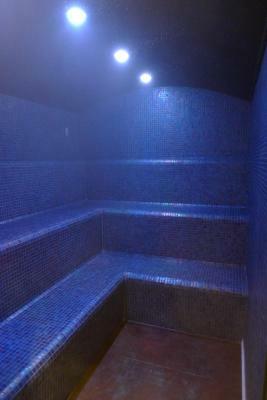 Lock in a great price for Hotel & SPA Niunit – rated 8.8 by recent guests! Great service, staff are very kind and making the place like home. 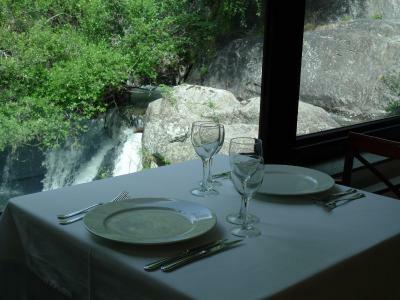 Very good breakfast and Food, dishes are tastefully and prices are normal. Didn’t visit the spa area but will do on our next visit. Definitely recommended!! 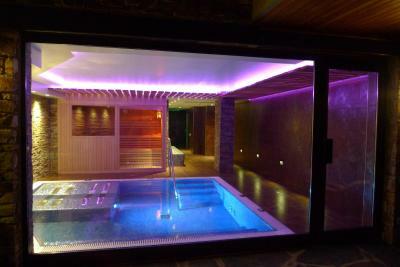 Perfect location to ski and take a break after ski in the spa! Amazing breakfast! 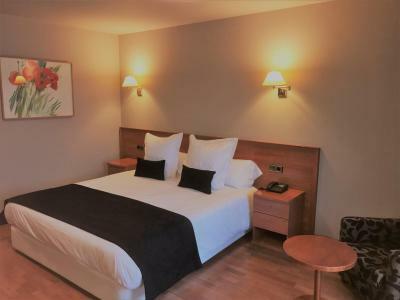 Hotel & SPA Niunit This rating is a reflection of how the property compares to the industry standard when it comes to price, facilities and services available. It's based on a self-evaluation by the property. Use this rating to help choose your stay! 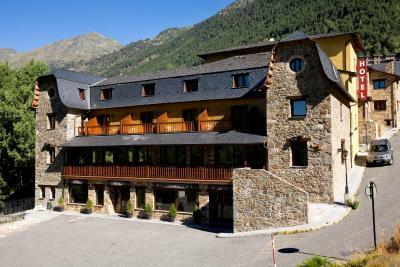 Niunit Hotel Ordino is located in the village of El Serrat, in Andorra’s Ordino province. This hotel features a spa, restaurant and bar. 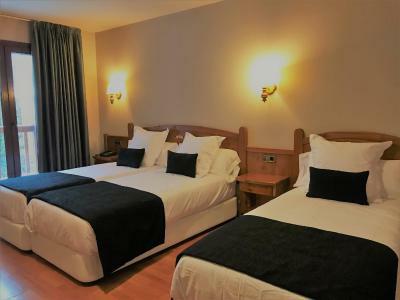 Rooms at the Niunit are simple and comfortable. Each one has a TV, hairdryer and private bathroom. 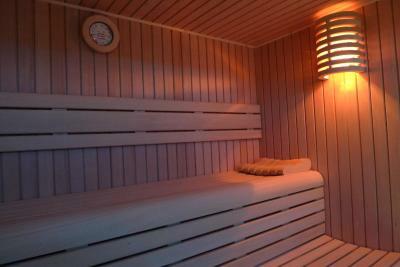 Guests can enjoy a buffet breakfast in the Niunit’s restaurant and make use of the spa’s hot tub and sauna. Other facilities include free Wi-Fi access in public areas. 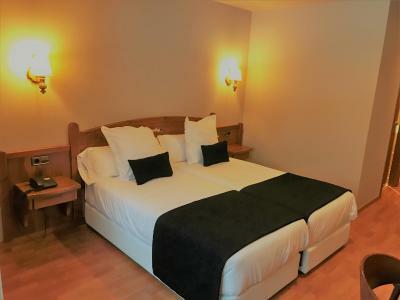 Niunit Hotel Ordino is located less than 4.3 mi from Vallnord Ski Resort and from the nearest golf club. 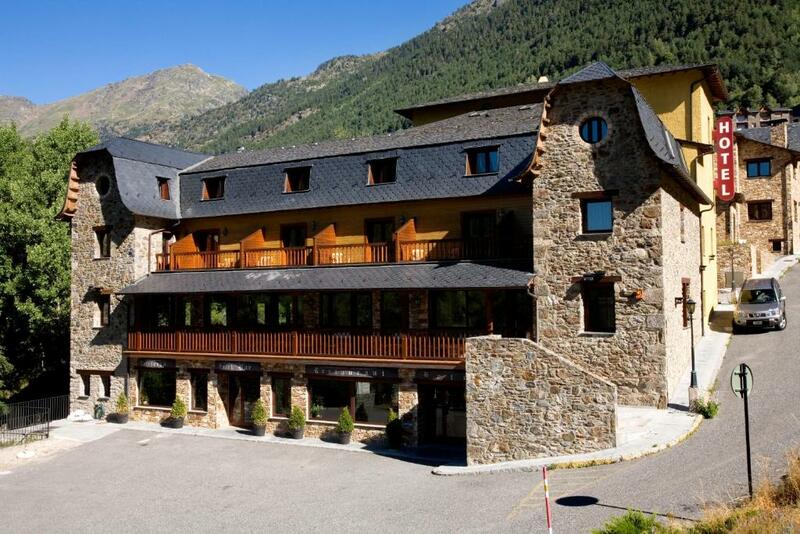 The hotel is 5 mi from the town of Ordino and Andorra la Vella can be reached in 30 minutes, by car. 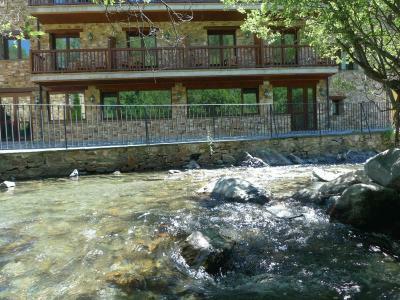 This property is also rated for the best value in El Serrat! Guests are getting more for their money when compared to other properties in this city. 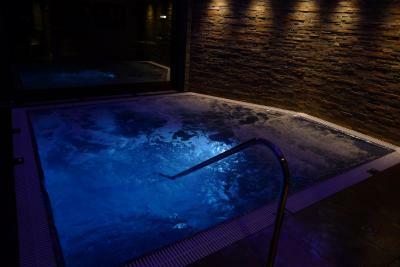 When would you like to stay at Hotel & SPA Niunit? 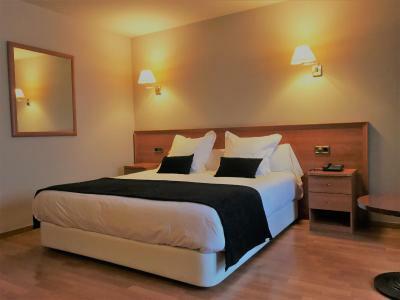 This comfortable and spacious room features a mini-bar and a TV. The bathroom a hairdryer and a bath. 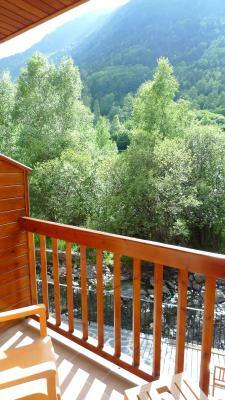 This comfortable and spacious room includes 1 double or 2 single beds and views of the valleys. It features a mini-bar and a TV. The bathroom a hairdryer and a bath. The special menu New Year's Eve gala dinner is included in the price. 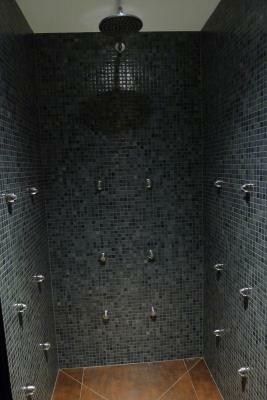 House Rules Hotel & SPA Niunit takes special requests – add in the next step! Hotel &amp; SPA Niunit accepts these cards and reserves the right to temporarily hold an amount prior to arrival. Hotel & SPA Niunit accepts these cards and reserves the right to temporarily hold an amount prior to arrival.